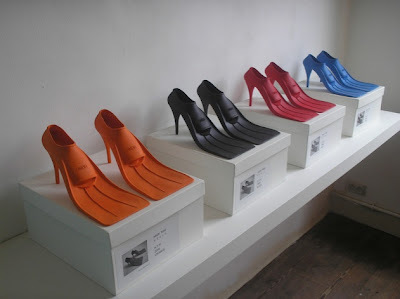 Collection of 'Creative Products and Gadgets for Summer Beach' from all over the world. High Heels: Designed by Belgian artist Schietekat, these shoes are combination of high heels and flippers. 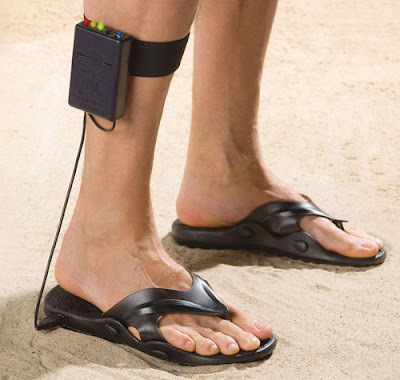 Beach Footwear: This cool footwear comes with no cover, no straps, and no heels. 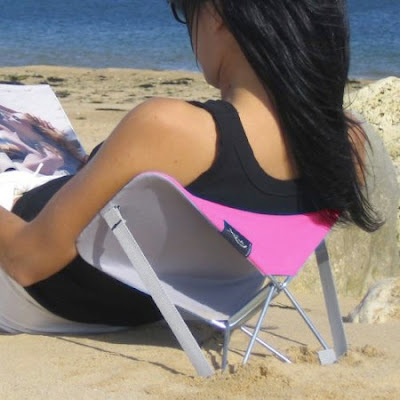 Y-ply Beach Rests: It's a multiple-use gadget that allows you to use in various conditions: back, headrest, or pillow. 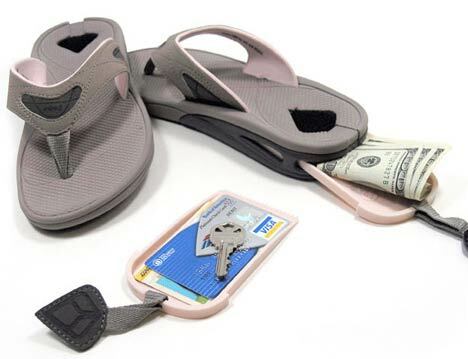 Liquipel: Liquipel actually makes your smartphone waterproof. 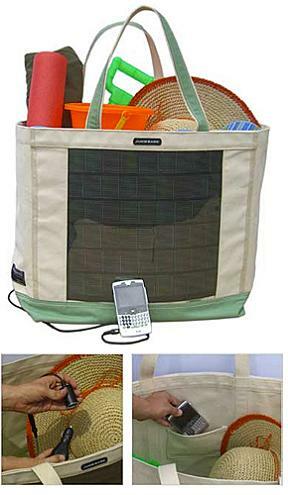 Juice Bag Solar Beach Tote: Recharge your gadgets using this solar tote while your relax on beach. DryCASE: It's a flexible, crystalclear waterproof case that keeps your iPad dry. 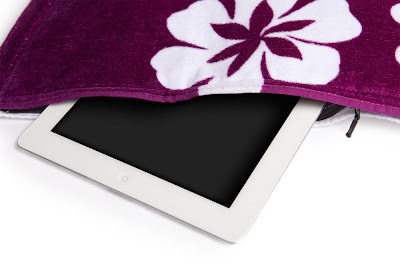 Towelmate Beach Towel: This cool beach towel comes with hidden waterproof pockets for your smartphone, headphones and more to keep them secure while lounging. Hi-Fun Backpack Beach Towel: This backpack transforms into a beach towel and comes with integrated speakers. 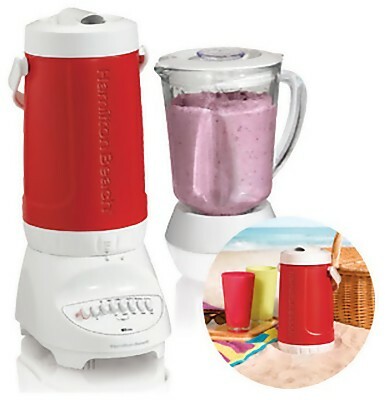 Hamilton Beach Thermal Cooler Blender: The thermal cooler blender is best suited for the beach, park, sporting events, or even your own backyard. 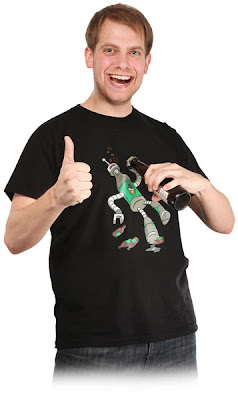 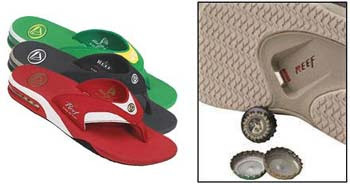 Just blend cold drinks right in the cooler, lift it off the base, and bring it along. 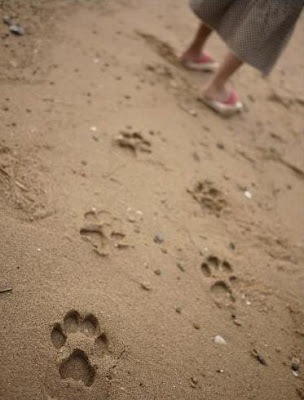 Animal Footprint Sandals: These cool footprint sandals come from 'Ashiato'; these come in five colorful designs that allow you to leave footprints of five different animals. Metal Detector Sandals: The detector can find metal objects as 'deep' as 2 feet underfoot, and it will let you know. 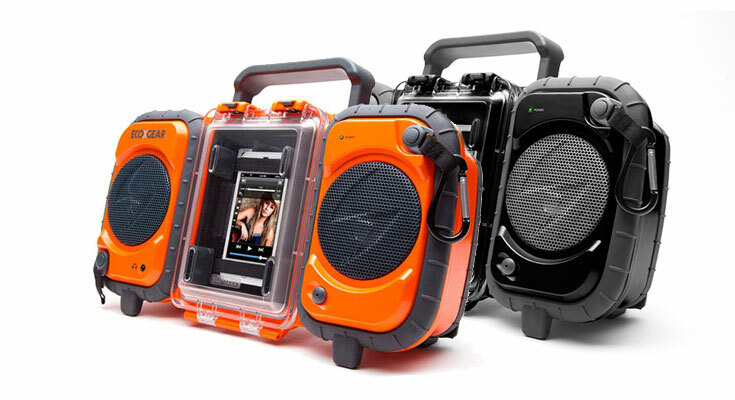 Waterproof Boombox: The Boombox is a floating IPX7 waterproof iPhone/MP3 player case that is fully submersible in water.